This short hike explores the rocky landscapes along the ridgeline of Rendezvous Mountain with endless views in all directions. 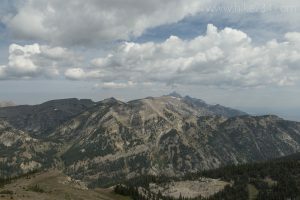 Start in Teton Village and purchase your ticket for the dramatic tram ride up to the top of Rendezvous Mountain. Incredible views in all directions on the way up and at the top are worth the ride up. 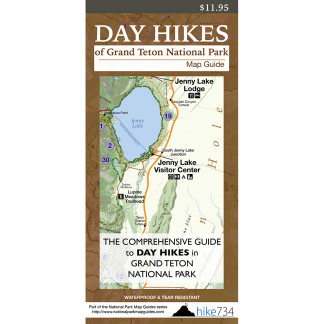 From the summit, the views to the north, west, and south are dominated by craggy summits. To the east, you look over Teton Village and out to Jackson Hole. The overwhelming landscapes continue as you follow the trail southwest along the ridgeline.